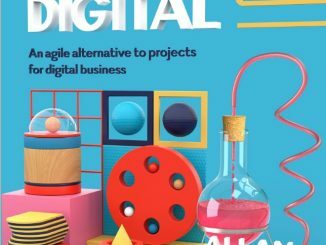 Continuous Digital is the companion book of the Project Myopia book also written by Allan Kelly. Both books are related to its viewpoint that software development activity needs a better framework that the project approach to be successful. 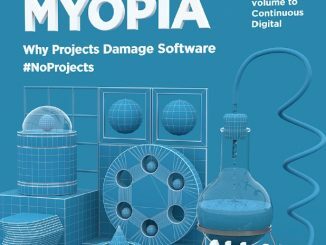 If Project Myopia is the book describing the concepts behind his proposal, Continuous Digital provides the “how to”. Fifty Quick Ideas to Improve your User Stories is another book from Gojko Adzic, a consultant and author that already produced some very good books on Agile requirements like Impact Mapping and Specification by Example. It goal is to help people involved with Agile requirements to improve their discussion with the stakeholders and the planning activities associated with user stories. This is clearly not a book for beginners on how to write user stories. One of the trends associated with the Agile approach is the shift from “building the software right” to “building the right software”. This translates in putting more emphasis on collaborative product definition activities and quicker feedback. The Minimum Viable Product (MVP) is an approach that tries to elicit quick customer feedback while providing him with a working product. 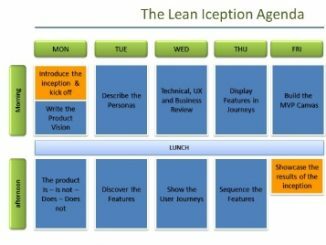 In his book Lean Inception, Paulo Caroli proposes a workshop-based recipe to build the MVP canvas. As Agile has become a mainstream approach in software development, there are many books and discussions about its concepts and how to implement them. The book “Environment for Agile Teams” by Andy Brandt provides a different, and very interesting, perspective as it discusses the practical details of the everyday life of a Scrum team. 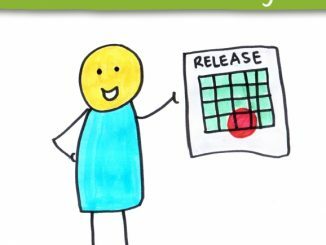 A Coach’s Guide to Release Planning is part of the nice series proposed to Agile coaches by Samantha Laing and Karen Greaves. This book provides a complete plan to run a workshop where people can learn how to plan their release in an Agile way, a topic that should interest the whole Scrum team. 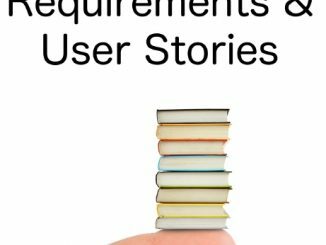 User stories can be considered as the most used form to manage requirements in Agile. 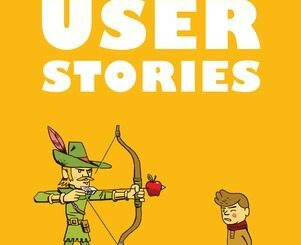 However, as often with agile concepts Agile that look simple in theory, using them in practice generates many questions: What should user stories contain? 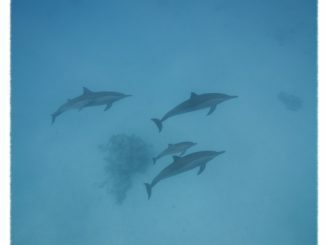 When should they be ready to be developed? What is an optimal backlog size? This is the type of issues that Allan Kelly discusses in his interesting Little Book about Requirements and User Stories. Scrum Expert is a web site dedicated to present articles, blog posts, book reviews, tools, videos, news and other resources about Agile software development and project management with the Scrum approach. We also discuss related approaches like Lean, Kanban or XP (eXtreme Programming).